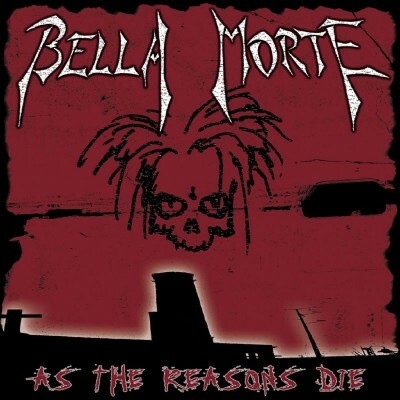 If you’re intent on categorizing bands into genres, you might want to ignore Bella Morte’s existence. 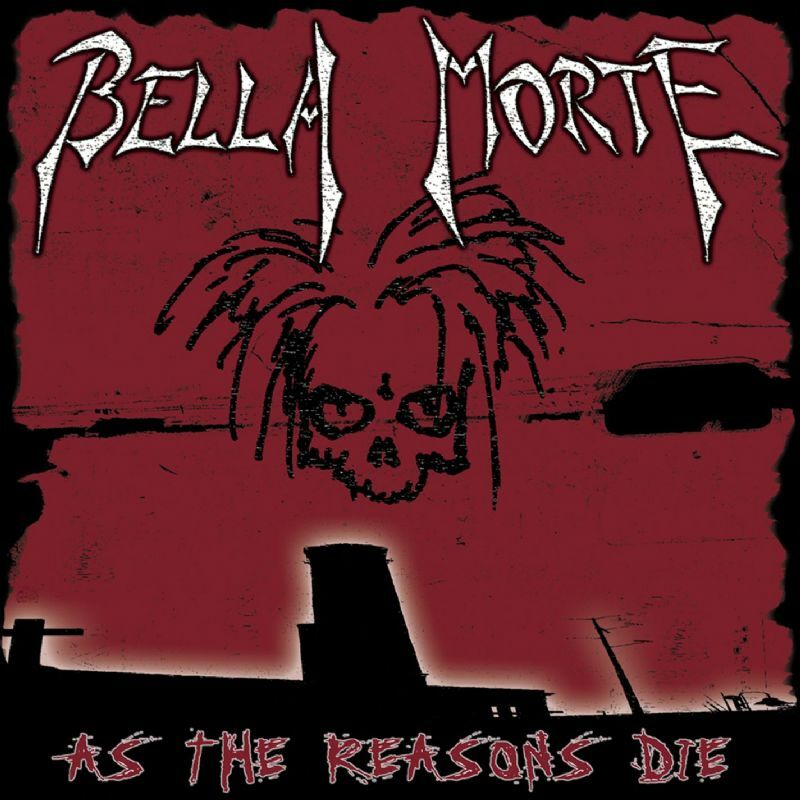 Caught somewhere between industrial and synthpop with a touch of something gothic, Bella Morte again prove that creativity is a whole lot more interesting than the paint-by-numbers approach by flowing seamlessly between ballads, pop hooks and aggressive-edged tracks. What’s even more impressive is that they pull it off without the least hint of insincerity. Some might have downplayed their surprise appearance at June’s Dark Arts Fest as some kind of disappointment, but if the American darkwave movement wants to stay afloat, it is on Bella Morte’s back they’re going to have to ride.